Internets! On this week’s episode of the Premium Pete Show, Pete sits down with Queen’s own DJ Whoo Kidd! DJ Whoo Kidd details his start in the music industry making fake fliers to get in touch with Russell Simmons to touring the world with superstars like ‪Eminem‬ and ‪G-Unit‬. He discusses how working with 50 Cent provided him with opportunities he could only dream of, including meeting Nelson Mandela and ‪Michael Jackson‬. Whoo Kid also talks about coming up as a mixtape DJ in NYC, and unintentionally finding himself at odds with ‪DJ Kay Slay‬, Styles P and ‪Big Pun‬. 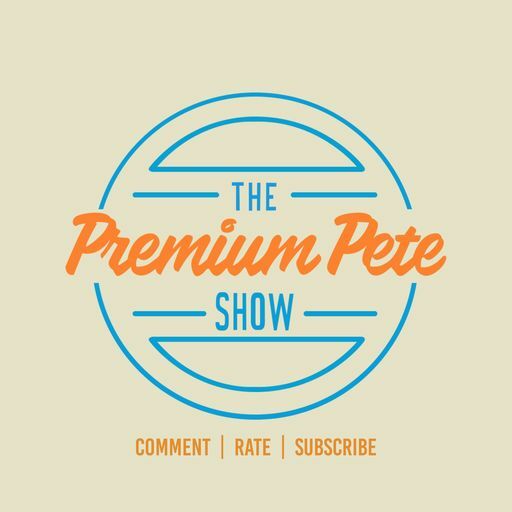 All of this and so much more on this hilarious episode of The Premium Pete Show.